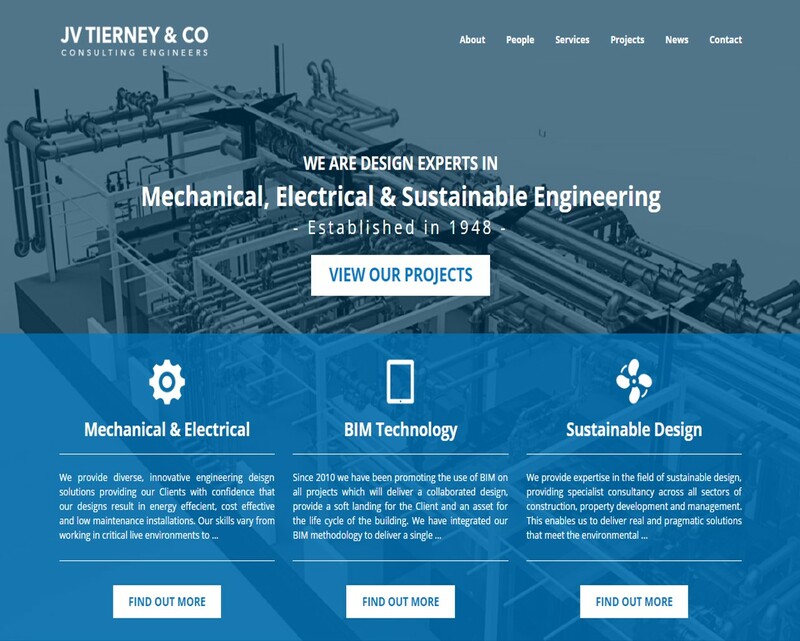 JV Tierney & Co launched their new Website on 17th November 2016 at the Crypt Christchurch Cathedral. With the support of their industry colleagues, staff and friends, old and new, a celebratory evening was enjoyed by all. The evening was further enhanced by the announcement of new board members, Rory Burke, Colm Saul and Andrew Clifford, and new Associate Directors, Ciaran Kelly and Damien Conaty.